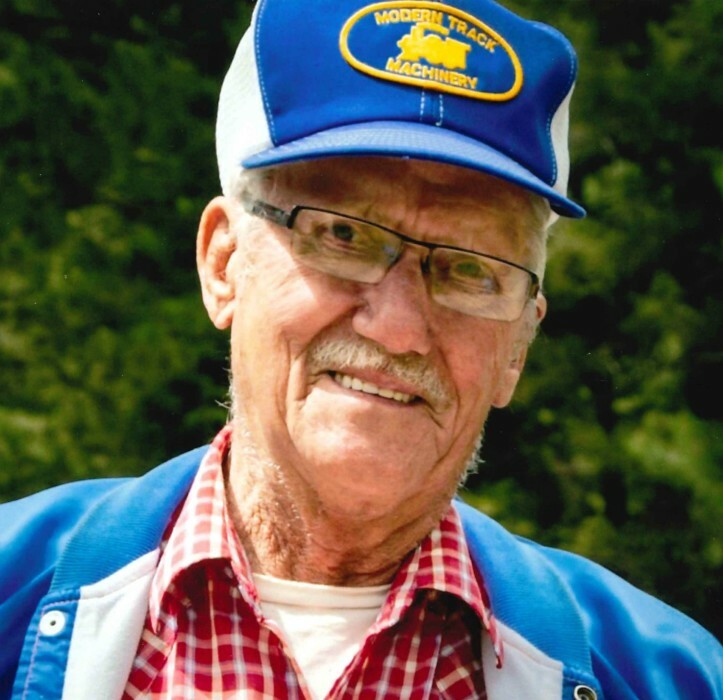 George Reed Thompson, 82, of Vaughn, MT, passed away September 6, 2018 at his residence. A Memorial Service will be held Saturday, September 15th at 11 AM in the Rose Room Chapel at Croxford Funeral Home. George was born in Beaver, Utah on April 27, 1936 to Warren and Pearl Thompson. George grew up in Beaver. 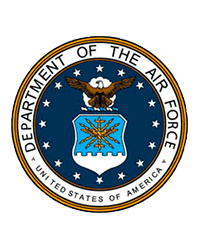 He joined the Air Force in 1954, which brought him to Great Falls, where he met and married Barbara Allen in 1956. Together they raised five children. They later divorced in 1977. Betty “Grandma Betty” joined the family in 1978, spending several years together before separating. In 2002 George found Claudia, his partner for the last 16 years. George was a Boy Scout Leader, an active member of his community and helped develop and install the water system in Vaughn. George could fix or build anything. He had a very strong work ethic and was the proud owner and operator of Thompson Excavating. Survivors include his current partner, Claudia Lander of Vaughn; sons, Roger Thompson of Great Falls and Paul (Dawn) Thompson of Vaughn; daughters, Georgene Davis of Helena, Brenda Hess and Cristy Snider (Rich) of Great Falls; brother-in-law, Merrill Lee of Beaver, UT. He was blessed with twelve grandchildren, and twenty-nine great-grandchildren, and numerous nieces and nephews. George was preceded in death by his parents, Warren and Pearl Thompson; sister, Helen Lee; brother, Joe Thompson; daughter, Christine Thompson; and one grandchild. In lieu of flowers, donations can be made to the charity of your choice, in the name of George Thompson.